Here’s another reason to stick by your New Year’s resolution to get more exercise. While previous research has shown employees who are treated badly on the job are likely to take out their frustrations on people at home, a new study led by a Northern Illinois University psychologist finds a lousy night’s rest might be contributing to this spillover of negative behaviors. But there’s good news, too. High amounts of exercise can remedy the problem. Previous research on negative work-to-home behaviors focused on the direct link between employees experiencing abuse at work and taking it out on family members at home. But the new research keyed in on two health behaviors that also factor into the equation—specifically sleep quality and exercise. The mere perception of a troubled night’s rest because of work issues weakens capacity and motivation to self-regulate home behaviors, the researchers said, adding that exercise acts as a counterbalance. 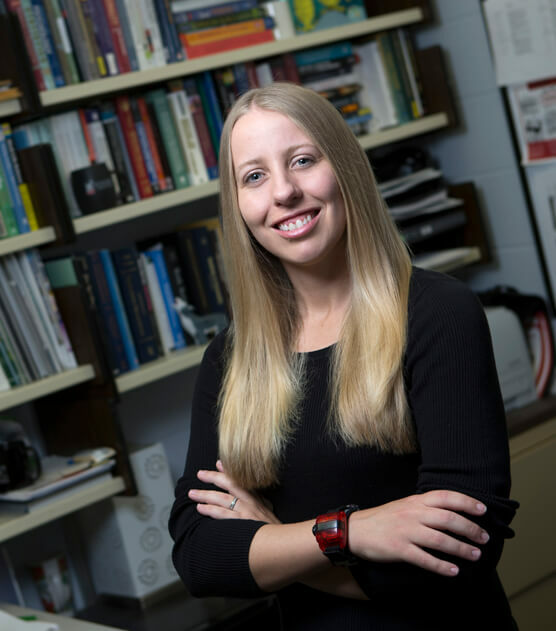 “Our research shows that negative social behaviors spill over from the job to home in part because the employees feel work problems are disrupting their sleep,” says NIU psychology professor Larissa Barber, lead author on the study published online ahead of print in the Journal of Applied Psychology. 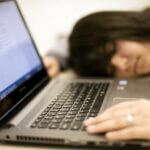 “When you’re tired, you’re either less able or less motivated to regulate yourself. The study is specific about just how much exercise is needed. Workers who recorded more than 10,500 steps a day or burned 2,100 calories daily were more resistant to the self-regulatory impairment that appears to contribute to being a grouch at home. “We think exercise acts as a counterbalance because it promotes healthy brain functions needed to properly regulate emotions and behavior,” says Barber, who specializes in the study of issues related to work-life balance. 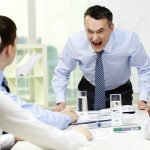 Study participants included 118 MBA students who worked day jobs and one member from each worker’s household who reported on negative behaviors at home because of work frustrations. In addition to self-reporting sleep and exercise behaviors, the employees wore activity monitors that tracked their steps, calories burned and sleep patterns. The helpful effects of exercise held regardless of how exercise was measured—self-reported or objective indicators from the activity monitor. Interestingly, the researchers found that only self-reported sleep quality transmitted the influence of undermining from work to home. 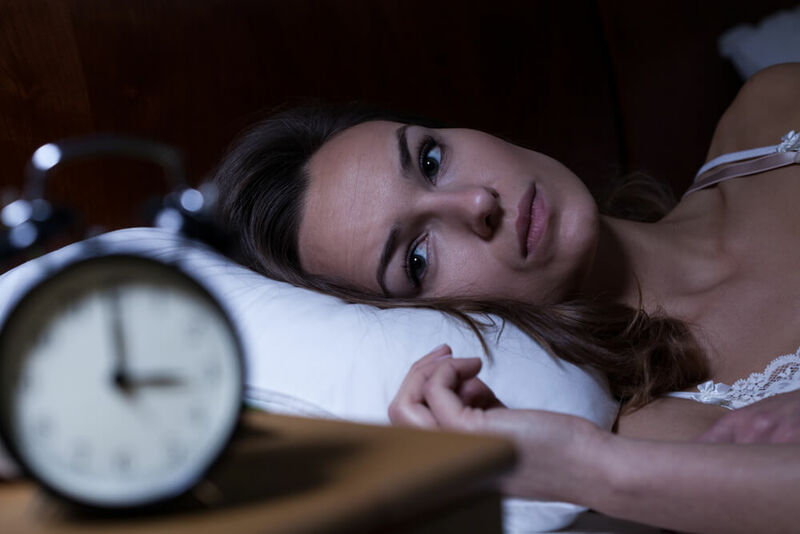 “Those findings are consistent with previous research suggesting sleep benefits accrue as long as people think they got a good night’s rest,” Barber says. Other study authors included NIU’s James Burton, Shannon Taylor of the University of Central Florida and Sarah Bailey of the University of Wisconsin-Madison.